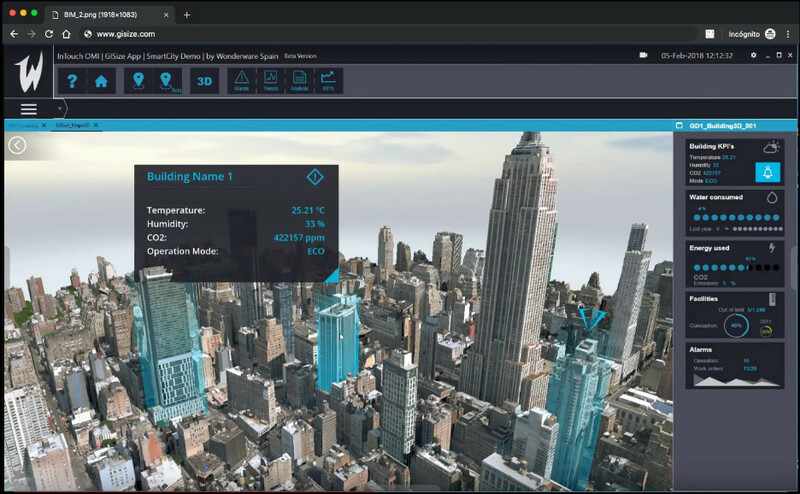 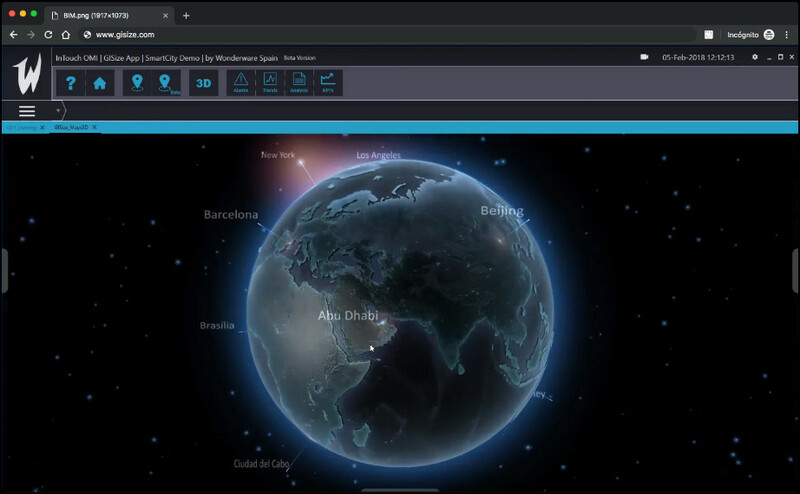 The BIM Integration module allows 3D visualization of all the information imported from buildings and urban infrastructures, and navigate through them with all the features of Wonderware System Platform and InTouch OMI. 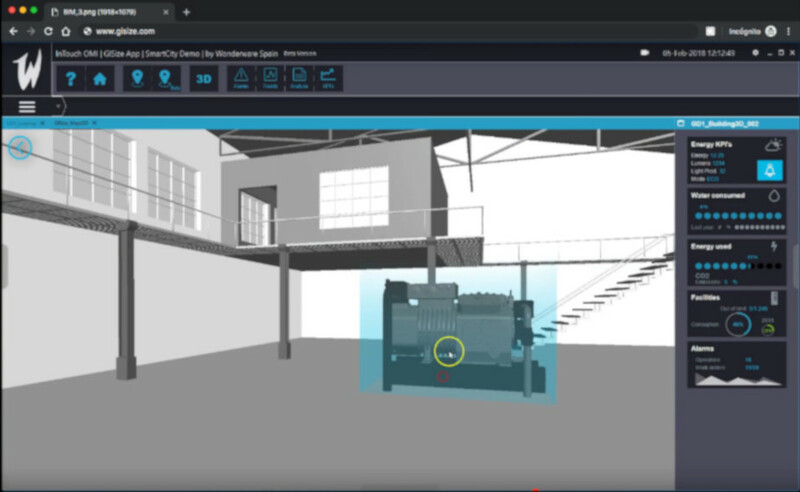 Contains a web portal, multi-user and collaborative environment for the administration and management of BIM files and a set of backend services to synchronize with BIM structures. 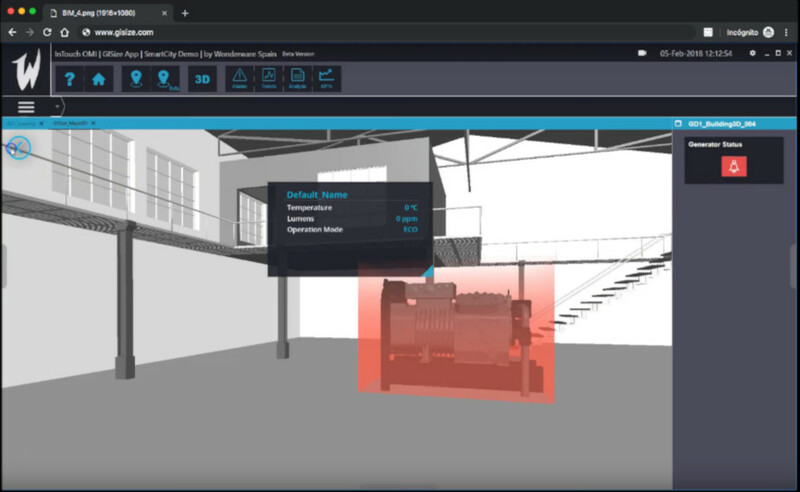 Complete the following form and you will be able to touch the GISIZE BIM Integration Module at AVEVA Channel IGNITE 2019.